2) Mason & Co follow the same tradition, except their design doesn’t completely follow the classic line. It’s a mix of the traditional and modern, and definitely focuses more on the natural, healthy and environmentally-friendly elements of their production. 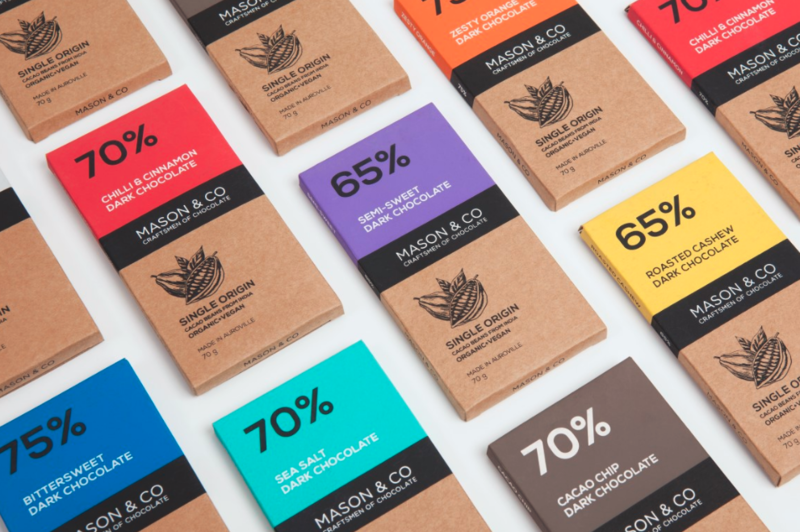 3) The Raw Chocolate Company is a Swedish chocolate manufacturer whose founder has set out on a mission to make chocolate better for consumers, growers, the environment and especially for children. So, whoever is concerned about intaking too many calories, they will be appeased by the natural and healthy factors of these delicious raw chocolates (and their colorful chocolate labels). 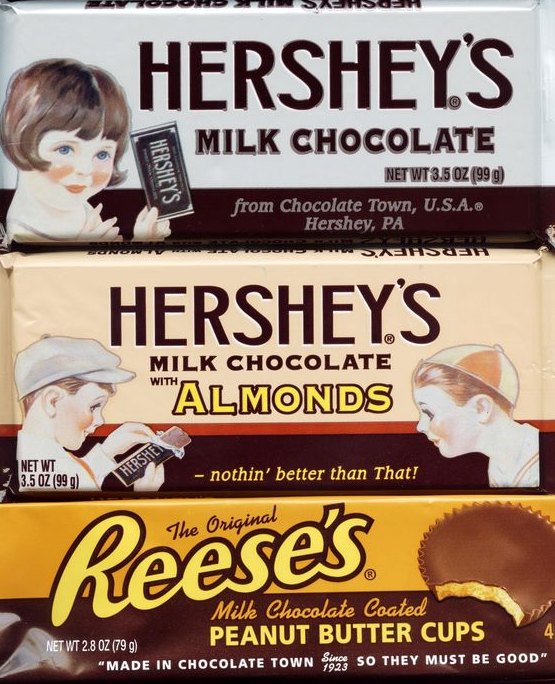 5) Vertically oriented chocolate shapes seem to be gaining in popularity. 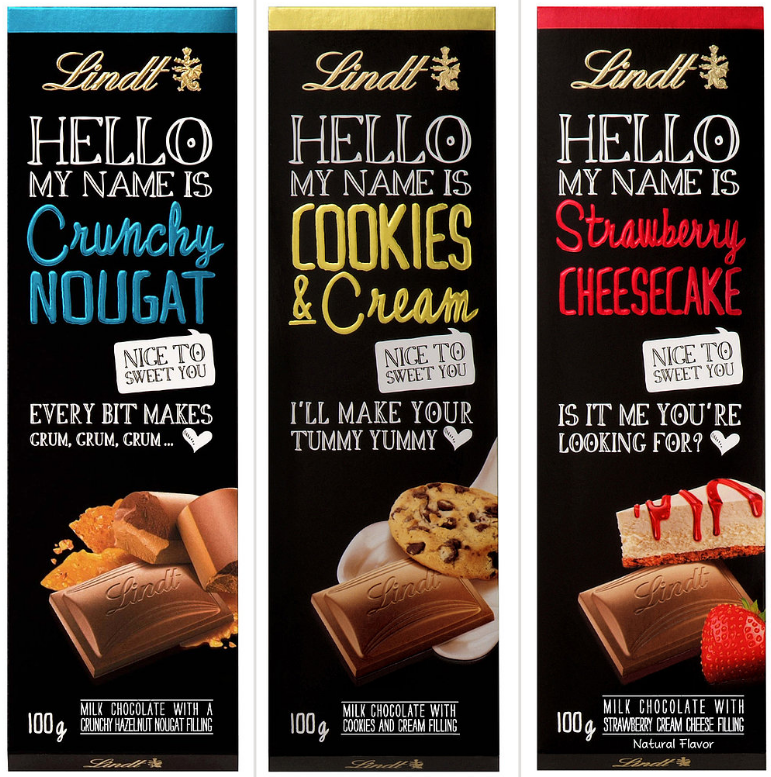 Here’s how the popular Swiss chocolatier, Lindt, decided to lure their fans with a new packaging. Notice the fun and creative messages on their chocolate labels. 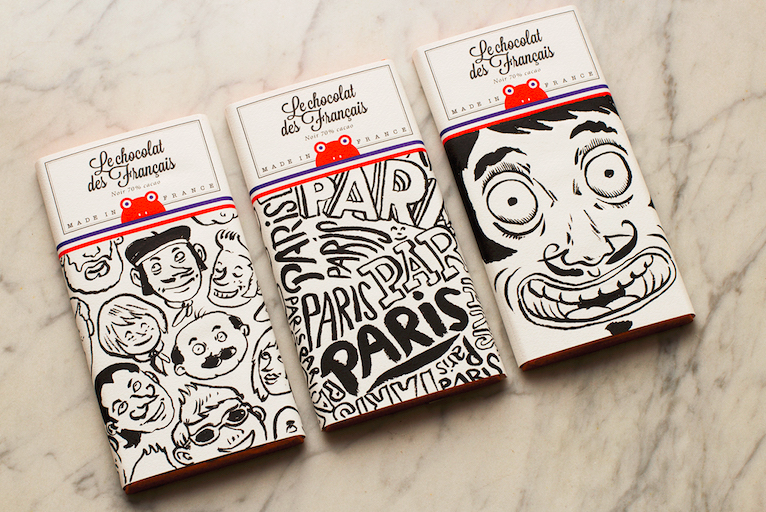 6) Les chocolats des Français is a French chocolate company that puts a lot of stock in illustration, as we can see on the photo. 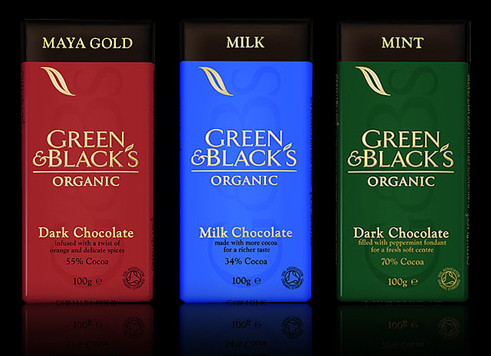 Their goal is to make people enjoy their chocolates visually as much as they enjoy the taste. 7) And finally, here’s a chocolate packaging design by Loiza dark that evokes the landscape of the chocolate’s original setting, the Mesoamerica. If you like what you see, head over to Labeley free web app to create a neat chocolate label that you can use to personalize a sweet gift for someone special.